Facebook has a 200-member counter-terrorism team to deal with objectionable and terrorist content. On the second day of testifying before the US senators, CEO of Facebook, Mark Zuckerberg was questioned about the steps taken or being planned by Facebook to deal with data protection, opioid crisis and curbing of malicious and terrorist content. 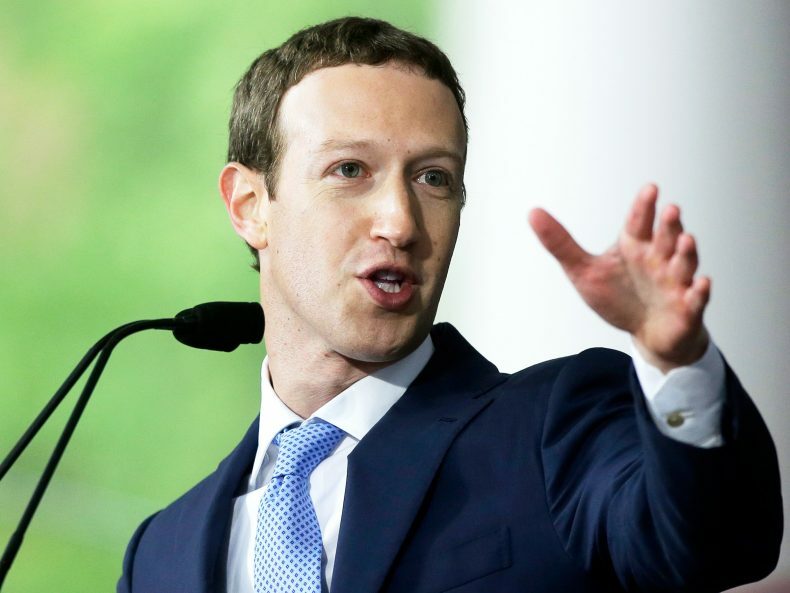 Zuckerberg further said that the counter-terrorism team had designed systems, which helped to flag terrorist groups communication and removing their accounts automatically. Earlier, Facebook said that it has a team comprising of academic experts on counter-terrorism, former prosecutors, former law enforcement agents and analysts, and engineers. “We only store them temporarily and we convert the weblogs into a set of ad interests that you might be interested in those ads, and we put that in the ‘download your information’ [feature] and you have complete control over that,” he said. The Facebook CEO further said that Facebook would verify the identity and location of advertisers, who were running malicious political ads. The hearing took place after reports started pouring last month that the social networking site had compromised with the personal data of over 87 million Facebook users to Britain-based Cambridge Analytica which allegedly influenced voters during the 2016 US presidential election.